German fab duo Piemont is back on Lapsus with another stunning EP. Solid grooves, cool musical patterns and dirty vocals cuts are the main elements of this guys' music and they never disappoint. "Teaser EP" is def another good step of Piemont' s career. 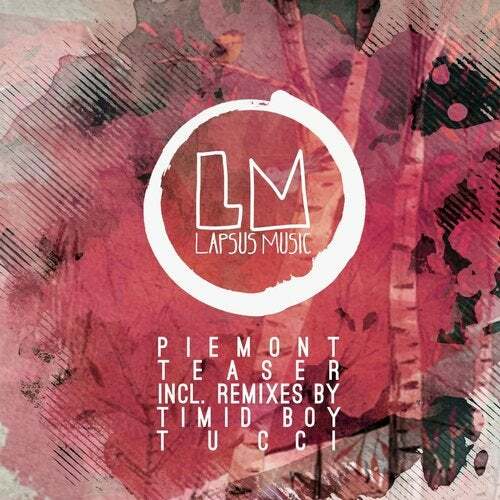 On remix duties we welcome French fast rising Timid Boy and new Lapsus family members Tucci.